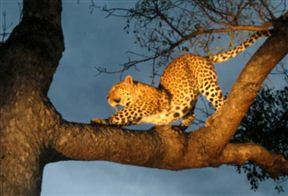 So, you’ll soon be exploring the Kruger National Park, the biggest game reserve in South Africa, what a great choice! 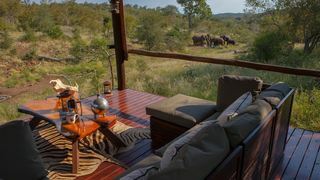 Spot the Big 5 and get expansive views in the Thornybush Game Reserve. 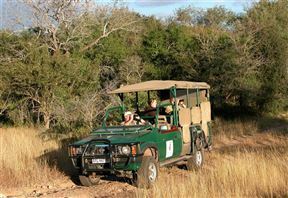 Enjoy scenic game drives at Phalaborwa Gate. 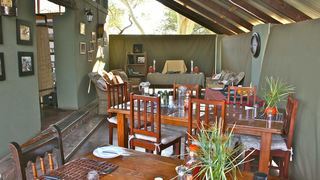 Indulge in a tasty meal outdoors in the Tshokwane Picnic Site. 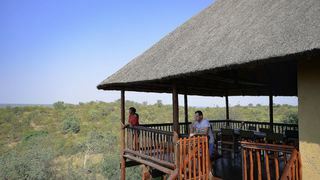 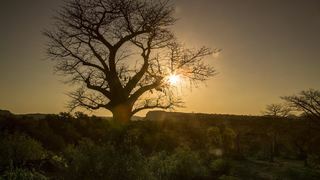 Several of our visitors looking for Kruger National Park accommodation prefer to stay within the Kruger National Park, specifically in the main camp of Skukuza. 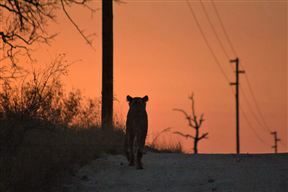 Other great areas include: places near Orpen Gate, Pafuri Gate, Phalaborwa Gate, Phalaborwa and Phabeni Gate. 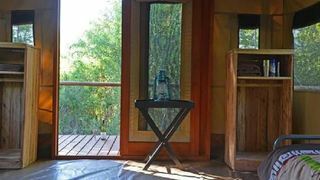 While you’re seeking accommodation in Kruger National Park, have a look at the variety of accommodation types SafariNow is offering. 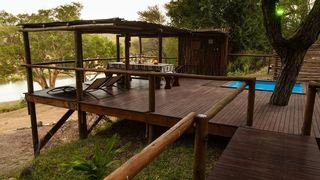 Consider a self-catering option for the ultimate level of privacy and a place all to yourself with a fully equipped kitchen. 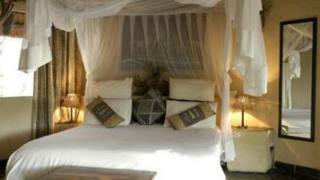 More often than not, you will get good value for money! 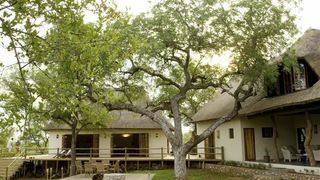 Should you prefer the pleasure of experiencing quality hospitality, book a bed & breakfast or guest house near the Kruger National Park. 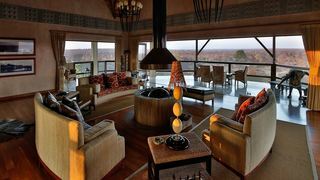 Indulge in even higher levels of service with excellent resorts. 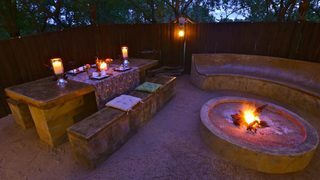 Some accommodation types even offer features to further enhance your holiday experience, with places with private Jacuzzis and indoor fireplaces. 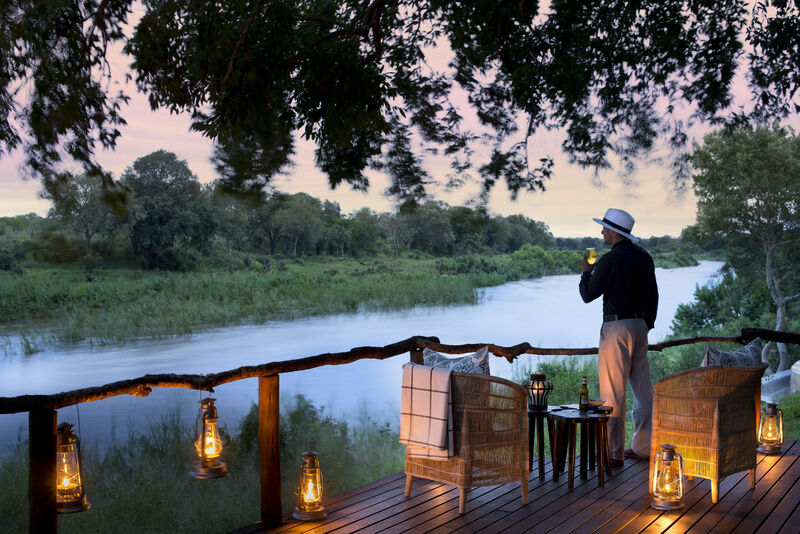 If you’re on a budget, save by getting closer to nature with camping sites in the Kruger National Park. 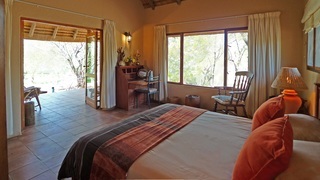 Make sure to also check out our accommodation specials for a good deal. 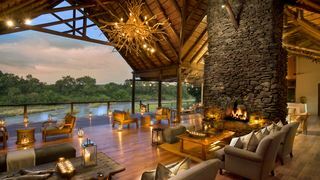 Good luck getting your ideal place to stay in Kruger National Park. 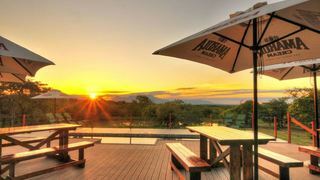 Are you looking for places offering stays for large groups, and having trouble finding exactly what you’re looking for? 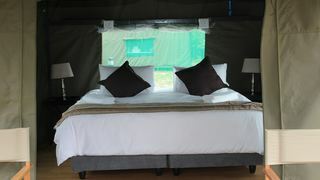 Contact us then via telephone at 021 710 5800.